Get them while their hot! 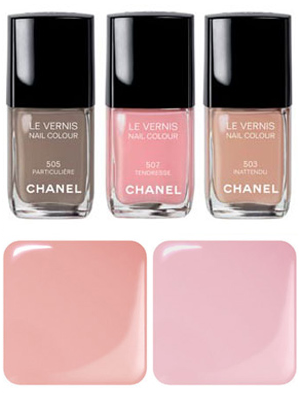 Chanel’s new nail colors released for spring. You may recall, Chanel released Jade (mint green) last season and caused quite a frenzy with some bottles selling on eBay for over $100. Jade was sold out before it hit stores, so make sure to get these before they’re gone! If you can’t dish out the hefty $23 (85 DHS) per bottle then pay attention to the color trend! Boy I thought I was born lucky! 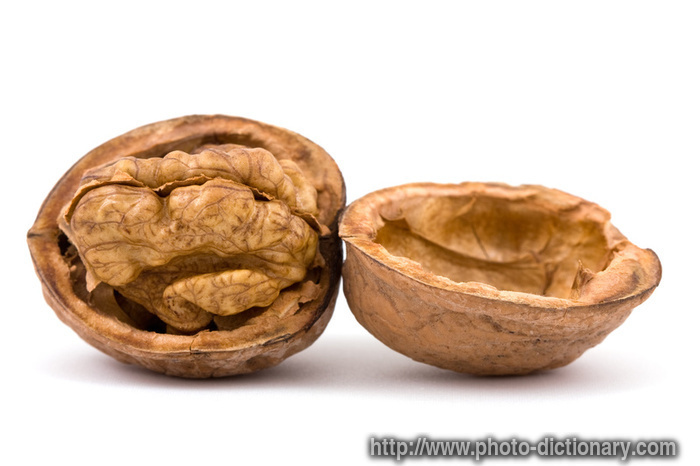 I had skin that no matter what, never broke out–well until I hit my late-teens, early-twenties. Who wants to have acne when everyone else is getting over it? I ended up with craters all over my face at the worst of moments, right before my beau would come into town, the day before a photo shoot, the night before my best friend who I hadn’t seen in a year would visit! Yes, I know, acne is evil! After trying every beauty product in Sephora, Aveda, Lush and the like, I thought my only option would be something severe like Acutane. Enter Ole Henriksen. As a young boy Henrikson studied natural remedies in countries from Indonesia to London to understand their reaction with skin. Some odd years later and he is now the preferred brand of A-listers including Naomi Campbell, Charlize Theron, and Linda Evangelista. What it did for me, made my skin more even toned, tighter, and brighter. Ever since using this product, I am constantly asked what is my secret to beautiful skin. My secret? Good product! Looks like I may be lucky after all! Here is the video as promised on eyebrows. It mainly gives you information on the best tools for getting perfect brows! Excuse the face! First thing in the morning!